The John Edwards–Rielle Hunter affair made headlines for years. “One of the biggest political scandals of all time,” “a fall from grace,” “a modern-day tragedy”—it’s a story that has been reported, distorted, and spun over and over again by the media, by political aides, by the U.S. government, by supposed friends. However, there is someone who actually knows the truth, someone who lived it from day one—the woman at the heart of the story itself: Rielle Hunter. 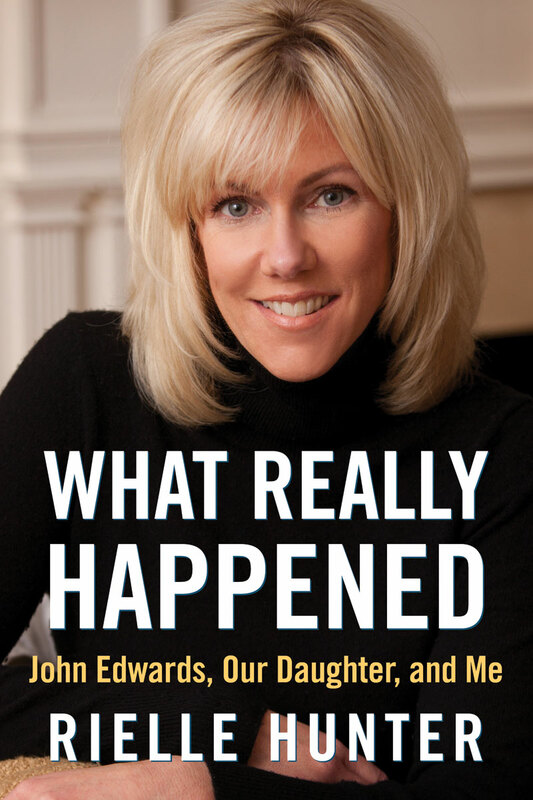 In What Really Happened, Hunter offers an extremely personal account of her relationship with John Edwards: the facts of how they actually met, how their accidental love started and escalated, what it was like to fall in love with a married man who decided to run for president, the surprise of becoming pregnant during the campaign, how the affair became public, the extensive cover-up, and finally, what happened in the years after Edwards publicly admitted to being the father of their daughter, Frances Quinn. Meet Edwards’s political players and get an intimate look at how they really operated. Learn about the evolution of “friends,” enablers, and do-gooders, their involvement with the affair and Edwards’s 2008 presidential campaign, and where the money from Rachel “Bunny” Mellon and Fred Baron actually went. This book doesn’t spin the truth to achieve a prettier picture or a better story. It isn’t about changing anyone’s mind. It’s simply the facts, the truth of what really happened. 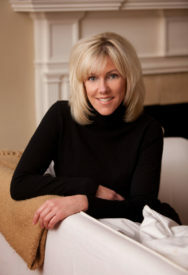 Rielle Hunter has been writing since 1993. She has studied meditation, yoga, and Eastern philosophies. What Really Happened is Hunter's first book. She has one daughter, Frances Quinn.